Q: I want to apply KA Tanking Slurry to a concrete floor. Do I need to prime it? A: Concrete floors are a prime example of where tanking can go wrong. A smooth surface provides no key for the tanking and can result in the surface potentially lifting.To remedy this we recommend priming the floor/surface with a 1:2 ratio mix of SBR and clean water. Prime the surface and leave for 15 minutes before applying KA Tanking Slurry. This will create a bond, whilst also being let down enough to still allow silica penetration. Q: Can KA Tanking Slurry be plastered over or can I only use a sand/cement render? A: Remedial plaster systems may be used over KA Tanking Slurry, provided that an intermediate bonding compound is employed. Dilute SBR latex with an equal volume of water. Then apply to the cured Tanking Slurry and allow to become tacky but not dry. Plaster may then be applied as normal. 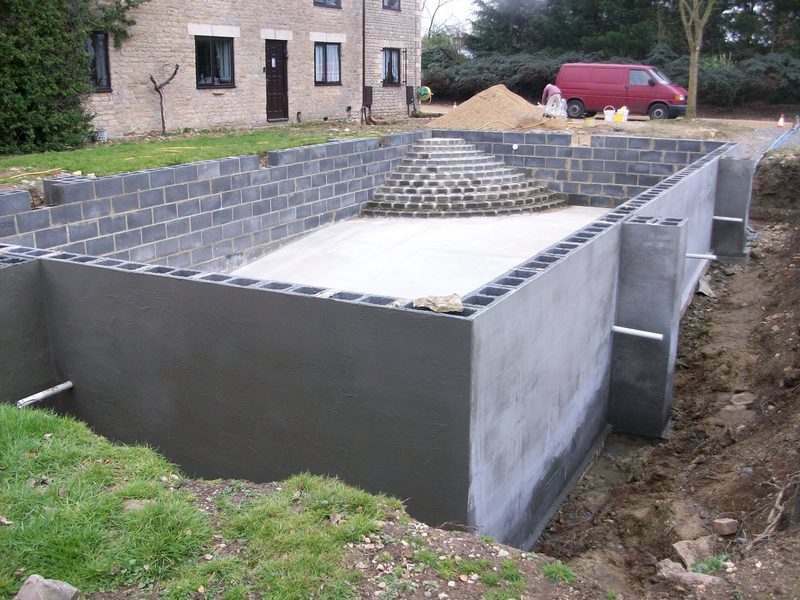 Where cement rendering is required, use an intermediate bonding slurry mixed as two parts sand: one part cement gauged with a 1:1 SBR : water mix. Apply the slurry to the tanking and apply the first render coat before the slurry dries. Q: Can I paint over KA Tanking Slurry after it dries? A: Yes, you can paint over KA Tanking Slurry after it has dried, but treat it must be treated like new plaster and only a water based emulsion paint should be applied within the first 6 months..
Q: Can KA Tanking Slurry be applied on top of painted brickwork? A: No, for best results any paints, oils, dirt or loose material must be removed before application of KA Tanking Slurry. Q: What area does a 25kg tub of KA Tanking Slurry cover and can it be rendered over to form a painted finish? A: A 25Kg tub of KA Tanking Slurry will cover - 2 coats @ 8sqm and it can be rendered over to form a painted finish. Q: I have coated an old brick retaining garden wall with 2 coats of Weather Build Water Seal thinking this would stop dampness coming through from back to front and then applied 3 coats of masonry white paint. Staining is now coming through and spoiling the finish. I have now been told by Weather Build that this was the wrong product to use and that the masonry paint will come off. They suggested I use KA Tanking Slurry, but I need to know if this will this now adhere to the wall on top of the work that has already been carried out? A: No, KA Tanking Slurry will not adhere directly to the water seal. The paint must be removed and then the wall should be scored (usually with an angle grinder) in order to form a key. Any product applied over a silicone based weather sealant will come off the wall. Q: What do you mix the KA Tanking Slurry powder with? Is it water or some other liquid? A: KA Tanking Slurry is mixed with clean water but in areas of high movement SBR (Approximately 1ltr per 25kg of KA Tanking Slurry) may be added to the gauging water to give it some flexibility. Q: You mention that this product can be applied to "concrete and cementitious substrates". Does this include standard bricks? I have an under-garage shed which has brick walls and a concrete floor. It is built into sloping ground so that ground level at the front is the same level as the floor of the shed. At the rear of the shed, however, the exterior ground level has risen to the height of the ceiling of the shed. Can I use KA Tanking Slurry to waterproof both walls and floor? A: Yes, but we recommend a 3-1 sand cement scratch coat be applied to the bricks first. Concrete floors are a prime example of where tanking can go wrong. A smooth surface provides no key for the tanking slurry and can result in the surface lifting.To remedy this we recommend priming the floor/surface with a 1:2 ratio mix of SBR and clean water. Prime the surface and leave for 15 minutes before applying KA Tanking Slurry.whilst also being let down enough to still allow silica penetration. Q: I am working on a property where the damp course has failed because of a breach from next door. I have used an injection DPC to try to fix this. Will it be okay to seal the walls now using KA Tanking Slurry, or will this affect the damp course? A: First bond the wall with a 2:1 Water:SBR to form a bond and then apply the KA Tanking Slurry. 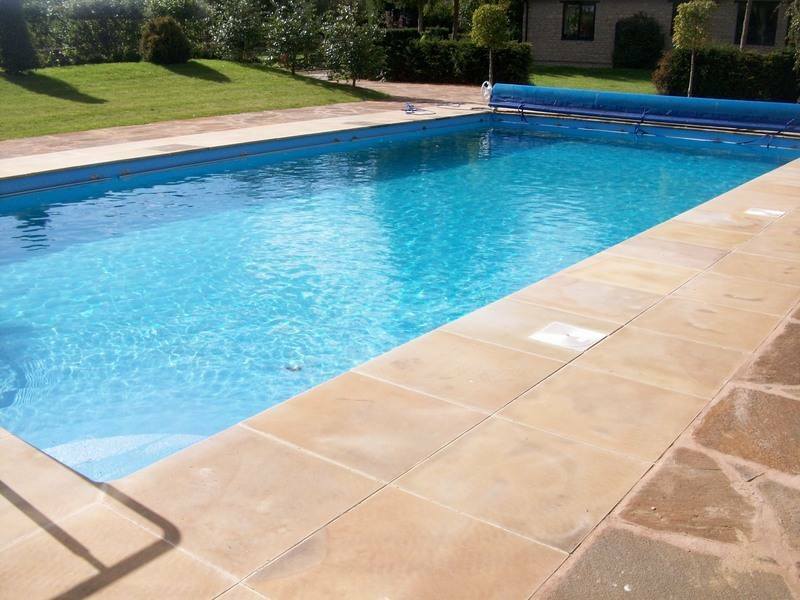 Q: Can I applied KA Tanking Slurry on a surface treated with a bituminous water proof coating? A: You must first clean off the coating using white spirit as the solvent will dissolve the bitumen. Once the area is clean KA Tanking Slurry can be applied. Q: Do you Supply KA Tanking Slurry in any other colours? A: KA Tanking Slurry is currently only available in Grey or White. Q: Can KA Tanking Slurry be applied to wet surfaces? A: KA Tanking Slurry must be applied to a (clean) damp surface. 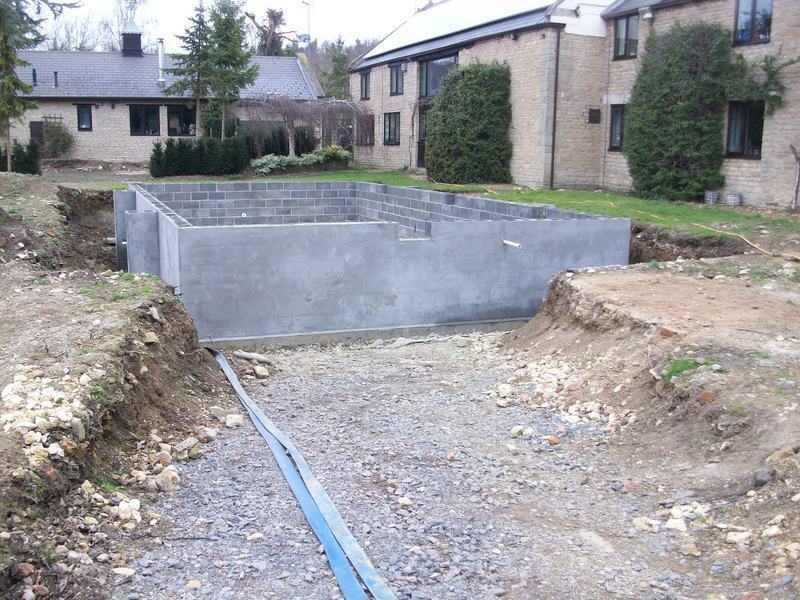 Q: I'm looking to purchase KA Tanking Slurry for the internal walls of a house I am renovating. Could you please tell me if the KA Tanking Slurry also needs an SBR bonding agent? A: When using KA Tanking Slurry you do not normally need an SBR bonding agent unless there is no key to the surface. Q: Is it possible to use dot and dab after application of KA Tanking Slurry? Q: My basement leaks on occasions when it rains through underpinning. Would KA Tanking Slurry solve this problem? 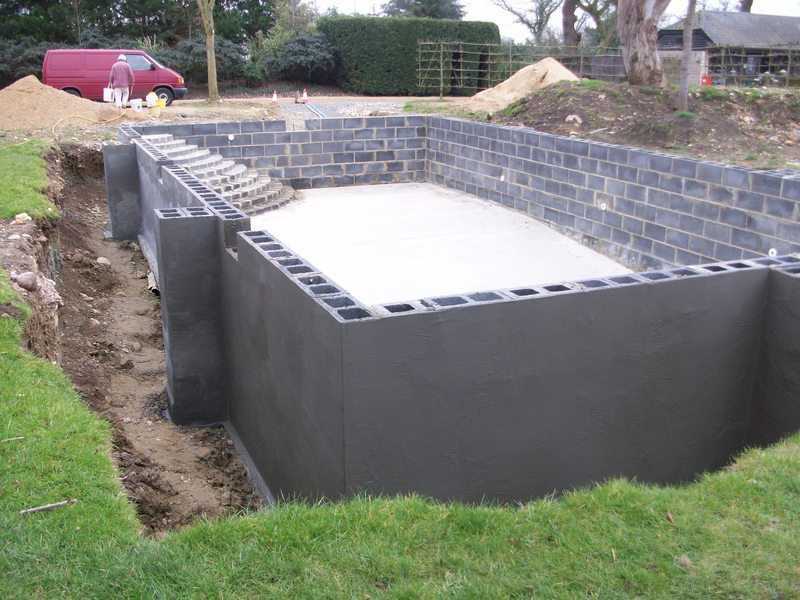 A: KA Tanking Slurry will be suitable to stop the water leaking into the basement when it rains. Q: I'm looking at using KA Tanking Slurry to seal a pond, but I would prefer a black finish. Is this possible without painting the surface? A: A powdered cement dye added to KA Tanking Slurry when mixing will let you achieve this. Be sure to only use carbon-based dyes for ponds as this will not harm organisms residing in the pond. Q: Do I need to use a salt inhibitor with KA Tanking Slurry? A: No, this will not be necessary. As moisture passes through a structure it often collects mineral salts within, carrying them to the surface. The salt deposit or efflorescence remains after the water has evaporated. By preventing the passage of moisture through a structure, KA Tanking Slurry also prevents efflorescence from appearing. Q: We have had been told by our building inspector to use another brand of tanking slurry. Does KA Tanking Slurry match other products in suitability for residential basements and does it have any certification? A: KA Tanking Slurry is Local Authority Building Control Registered - Certificate No. RD420212. 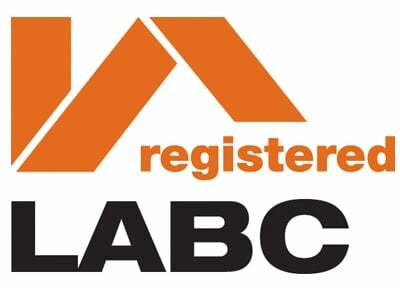 The LABC is only recognised in England and Wales, We also hold Scottish Building Control certification applicable to Scotland. KA Tanking Slurry also holds a certificate from the Water Regulations Advisory Scheme stating that the product conforms to BS:6920 and causes no hazards to organic life. 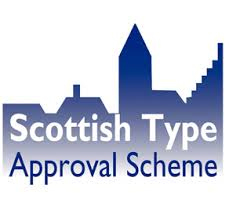 Please always check with your Building Inspector that they are happy with the application of our products. If you are unsure about anything please call us.